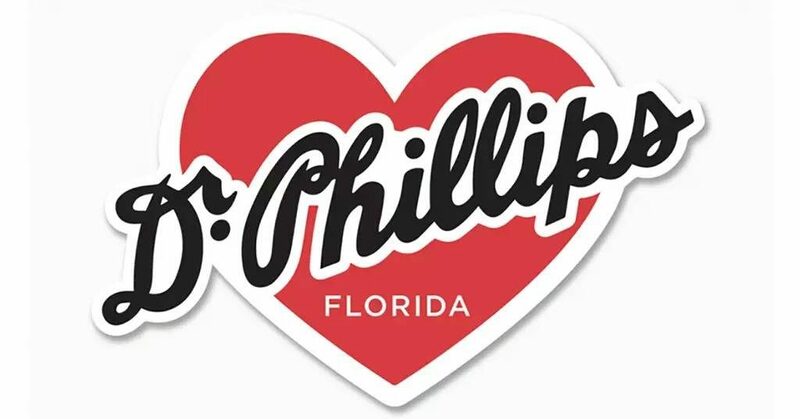 Do you love Dr. Phillips? We have FREE stickers and we want to give them to YOU! Email your mailing address to the link below!